Snorkeling and scuba diving! Sandals and sunglasses! Stingrays and sealions! 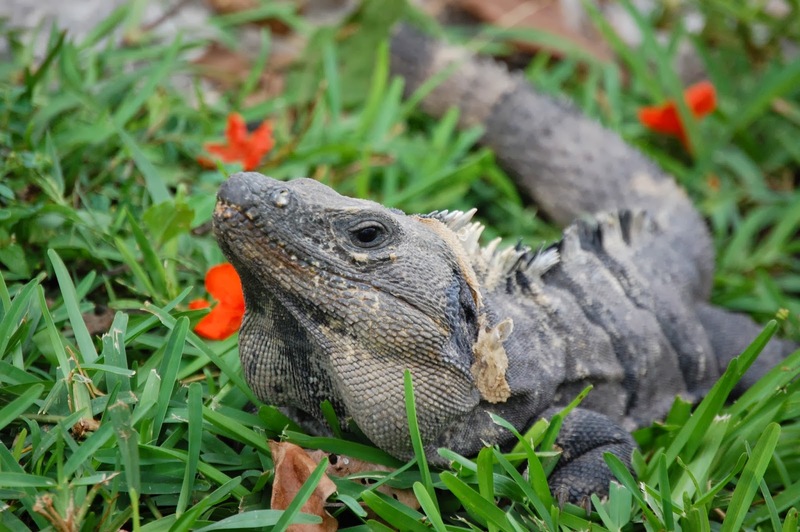 Did you know you can find all these in Cozumel? Cozumel, located in the Atlantic Ocean, is the largest Mexican Island. 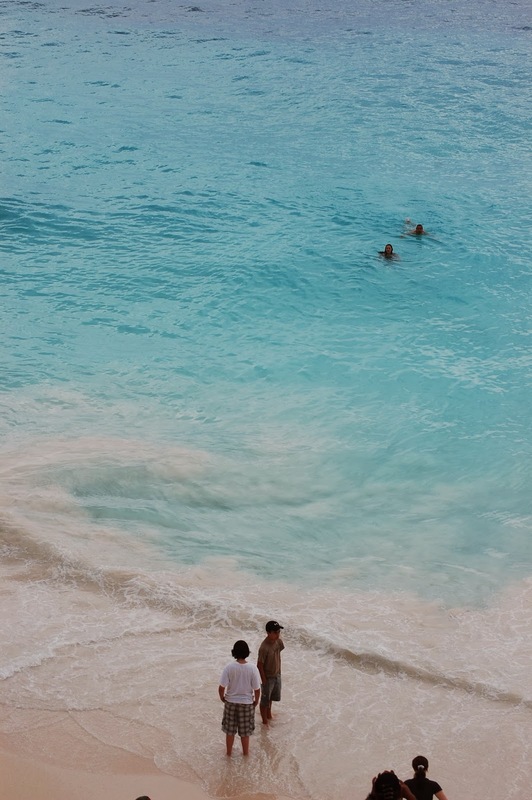 Forty miles south of Cancun, pristine water and white sand beaches are ready to welcome tourists. 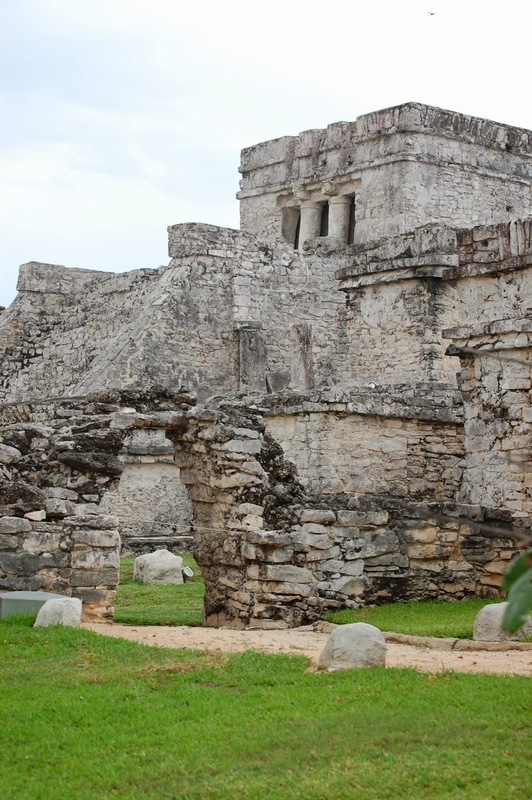 Whether you arrive in Cozumel by plane or ship, taking a tour of the ruins is a must. Learning about the history, lifestyle and culture of the Mayan civilization is an experience you will never forget. Tulum was occupied as far back as 600 A.D.; however, it was most densely populated around 1200 A.D. The oldest Mayan ruin on the island dates back to 300 A.D. The Castle is the pyramid type structure which dominates the city from the top of a 40-foot cliff. The nearby Temple of the Descending God provides equally excellent insight into the architecture of the Mayan people. Colorful murals and paintings that once decorated the ancient walls are now faded but still tell the story and history of an incredible civilization. The Mayans are a group of people who gained many achievements in the arts and sciences, and then mysteriously disappeared.Their story is amazing. When touring the ruins, be sure to wear good walking shoes, a hat, sunglasses and sunscreen. Depending on the time of year you travel, the temperatures can get extremely warm. You can't visit Cozumel without shopping. Cozumel, known as the world's best duty-free shopping ports offers incredible prices on diamonds, colored gemstones, jewelry, watches, gold, and sterling silver, as well as local handmade crafts. Mexico's currency is the peso, shown with the $ sign. Most of the time prices will be shown in pesos. Any prices in the U.S.dollars are listed as US$ or USD. Keep in mind, that many hotels, restaurants and shops accept major credit cards, which usually offer a good exchange rate. Whether you visit Cozumel for your honeymoon or family vacation, it will be an experience you will never forget.